Heyyy my lovies! Can you believe we're already one week into the new year?! I look forward to a wonderful year for us all. The mac X nasty gal collection was launched in December, 2014 and it's limited edition. They came up with three lipsticks which are Stunner (a bright medium red), Gunner (a deep purple) and Runner (a medium-dark burgundy red). 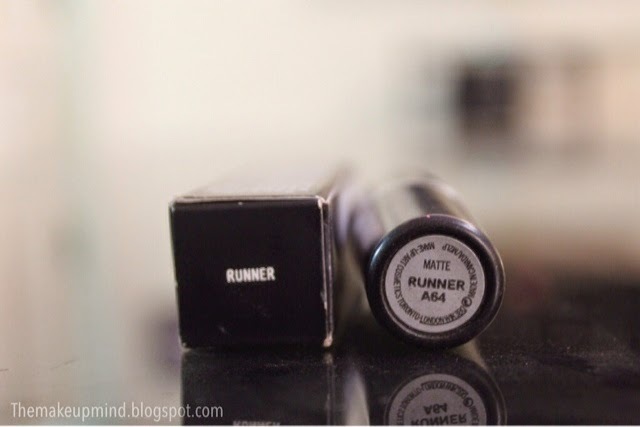 I realized I had similar lipstick shades to Stunner and Gunner but I had nothing like Runner so I decided to get this one. It's a warm toned lipstick and that made me love it even more because it goes very well with my skin tone. 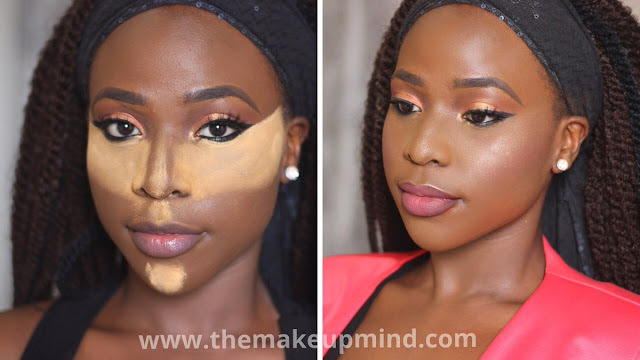 When applied, It was completely opaque with one swipe. 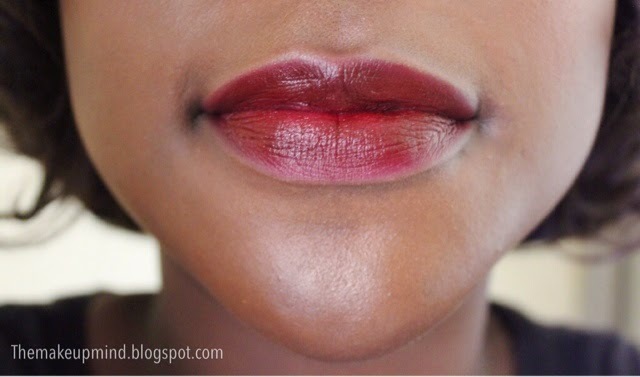 The swatch on my lips in the photo wasn't used with a lip liner just to show you the true colour of the lipstick. When used with a lip liner, it's even more opaque but if you're the type that doesn't like very dark lipsticks then you could apply just the lipstick. It's a matte lipstick but it's not drying at all. Application is quite even, easy and it also feels creamy which is a good thing. 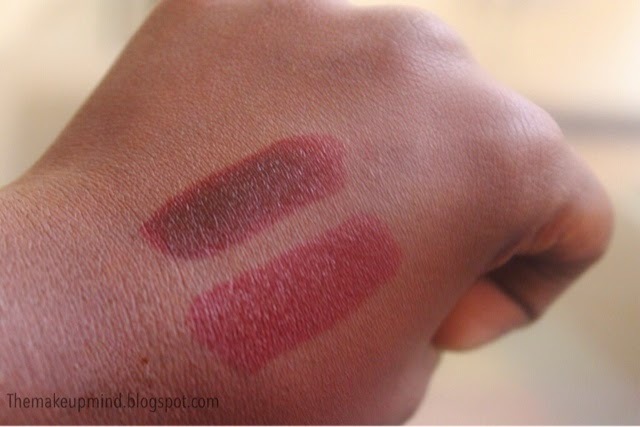 I'm really loving the new formula of Mac's new matte lipsticks yay mac! 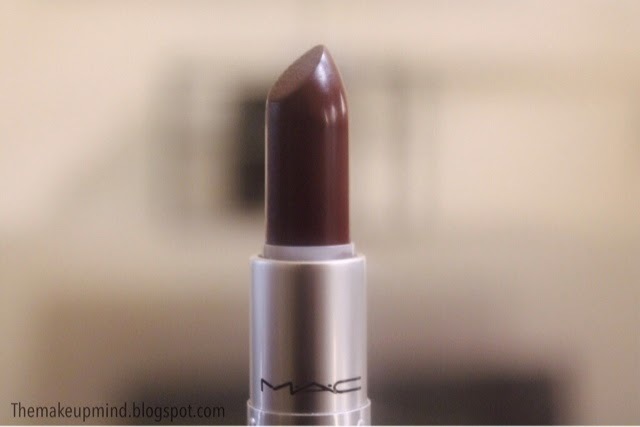 There are different dupes for this lipstick so even if you can't get your hands on this don't fret because I gat you :D. The closest dupe to this lipstick I own is mac diva lipstick and it's perfect if you want a burgundy lipstick but not one that is as dark as Runner. Other dupes to this lipstick are mac sin and mac fixed on drama lipstick (it's retro matte and has the same formula as ruby woo). I hope this post helped you in one way or another. Thanks for stopping by and Happy New Year!! I really want to get diva..... runner is even sold out presently..once it is back I could get it.